Known for rolling it out, whether on the ones and twos or in his productions, he has spliced together some of his favourite tracks, new and old for this mix. Expertly blending smooth, tough, musical and hard, he shows why he is often thought of as one of the best DJs on the scene, able to put together a wide variety of tracks whilst still maintaining a common theme throughout. With a new EP for Headz recently released, we thought now would be a good time for him to show us what he’s about, and he’s done that in spades here once again. 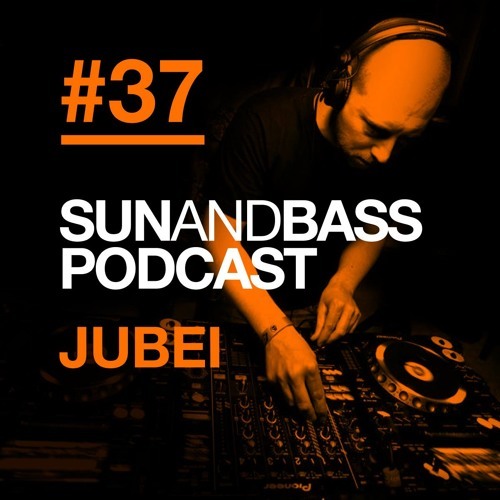 Tune in, zone out and check Jubei.